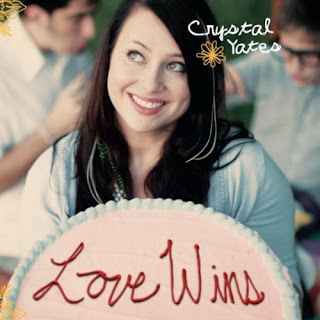 ALBUM REVIEW: Crystal Yates "Love Wins"
Love is not the only thing that "wins" on Crystal Yates new country fusion CD titled "Love Wins." 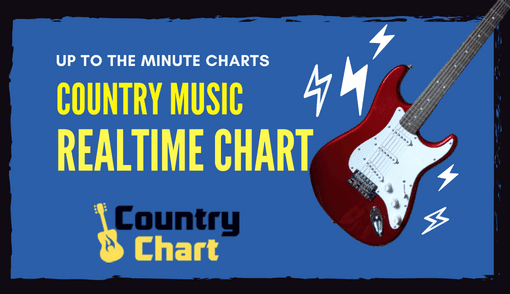 That's because the genre of country music is a "winner" since it can now boast an accomplished, new artist such as Crystal Yates that blends elements of folk, bluegrass, blues, contemporary Christian and country to create a winning formula that is deserving of radio chart success. The album begins with the bluesy country vibe of "No More Sighin'," which showcases Yates' perky but intellectual vocals. Radio program directors from multiple genres will find something to like in the lead-off cut. 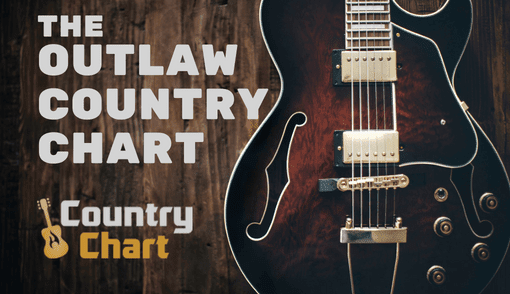 However, Crystal Yates shows off her traditional country music chops in the stellar "Stupid In Love," which more than proves that Yates has the talent to pull off a major country career. 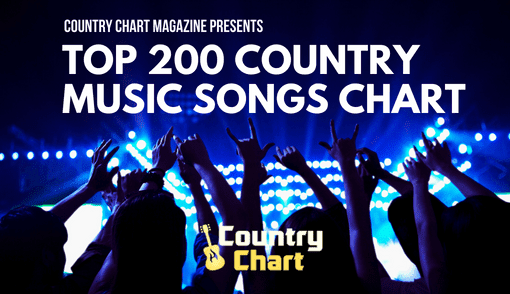 The song builds to a memorable chorus that has surprisingly accomplished production values for a new artist. With an intro worthy of Jason Mraz, Crystal Yates begins to sing "As Long As I'm Behaving" with a sultry vocal that is both convincing and confident. This is the "Grease" moment when the good girl goes bad (in a positive way). 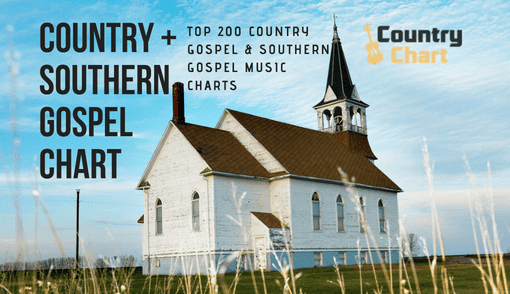 Nevertheless, it is the contemporary Christian and country influences on "Where I Belong" that emerges as the album's best track. 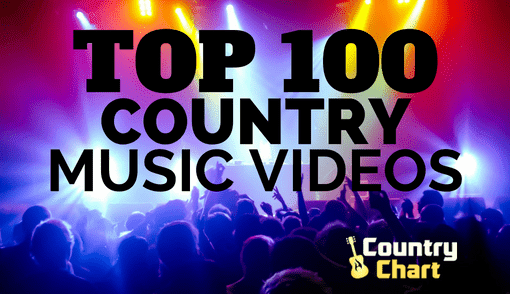 This cut could and should be immediately be released to contemporary Christian radio and mainstream country radio (possibly with a new country mix). "I Believe" showcases Crystal Yates the pop diva. Believe it or not, Yates actually pulls it off, and the dark track slowly builds to a powerful chorus that burns with passionate intensity. "Didn't Break My Heart" also has quirky pop sensibilities. 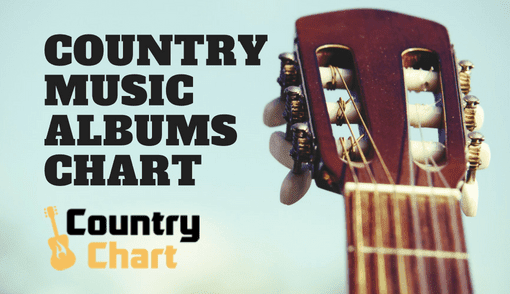 The style of music country fans will love returns on "More Like Me," which has a memorable melody but could use a new arrangement and softer instrumentation. With a few small tweaks, "More Like Me" could also be a hit. On the other hand, "Let's Begin Again" is perfect just as it is. It is obvious that Crystal Yates is singing this song from a personal experience. Another standout cut is the quiet "Look At What You've Done," which is sung with an unnamed male vocalist that this reviewer assumes to be her husband, Will Yates. On the basis of this performance, the chemistry of the two singers is very marketable. If they aren't married, the two artists should at least get hitched musically by forming a duo. Once again, this track could chart in multiple genres. Unusually, the title track "Love Wins" was saved for last, but the song doesn't disappoint. 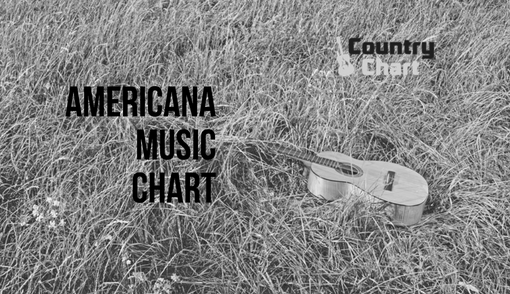 This uplifting track has a contemporary country sound that works. ALBUM REVIEW: EG Kight "Lip Service"